Looking for better visibility and reputation on media? The AIM Group Digital, Press & Media Relations Team can support partners and clients. Thanks to a dedicated, specialised team, AIM Group International can support partners and clients with Digital, Press Office and Media Relations Services with the aim to give visibility to congresses and events, companies and key people, build awareness and reputation and gain the attention of printed and online media at national and international level. 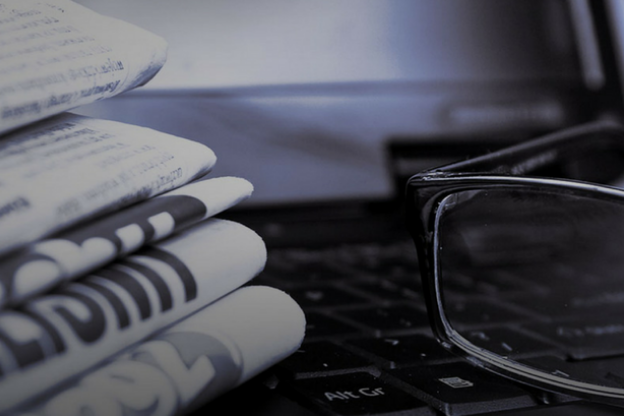 Media relations are invaluable to creating and maintaining an excellent reputation in the press and to gain recognition in target markets. Whether for a product launch or a major conference or event, according to the specific objectives of the project, we can boost the event’s success and multiply the positive results by developing a custom-made communication plan.